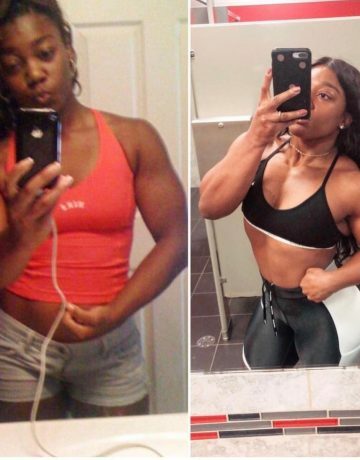 NEED A PERSONAL TRAINER IN NEWARK, NJ? 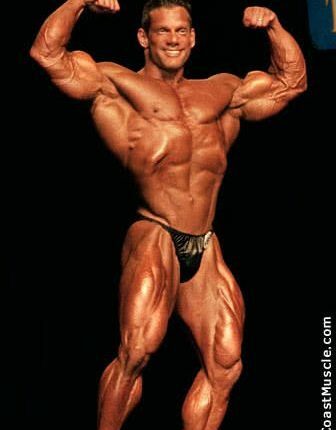 LOOKING FOR THE BEST GYM TO JOIN? 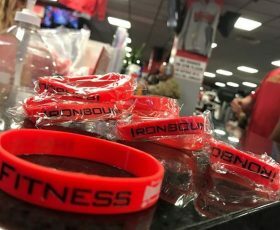 Ironbound Fitness is a 24 hour fitness center in newark, nj – Voted best gym in nj, there is no reason why you can’t try us out risk free today! With 2 floors and the best equipment around. You will finally be able to kill the workout. Surrounded by great members, friendly staff and good music. 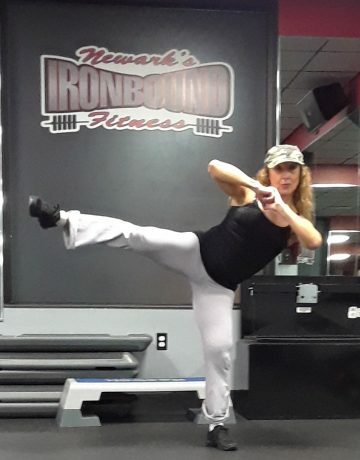 Ironbound Fitness has become the preferred choice to workout in all of New Jersey. We know how frustrating it can be to visit a gym that doesn’t carry your ideal weights! 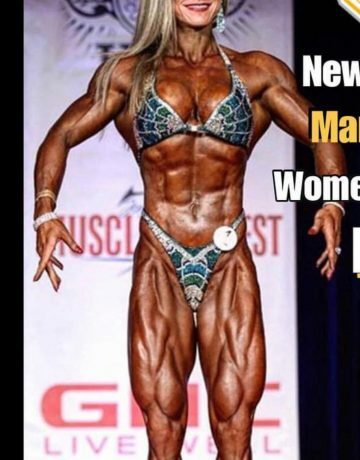 This is why Ironbound Fitness is chosen by professionals. Our equipment doesn’t lie and you really need to see it to believe it. Visit us today and let us be the Powerlifting gym in nj that you’ve been looking for. 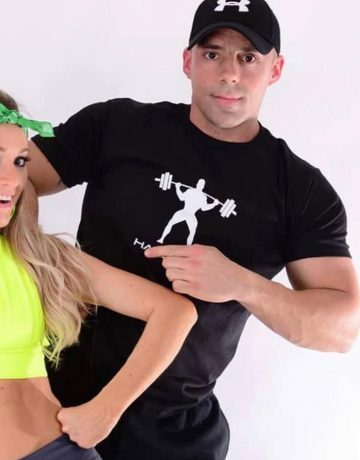 Your search for a 24 hour gym in nj is over. We are OPEN 24 HOURS ON WEEKDAYS. Visit our Google business listing for our full schedule. Simply search for “Ironbound Fitness” on your phone. 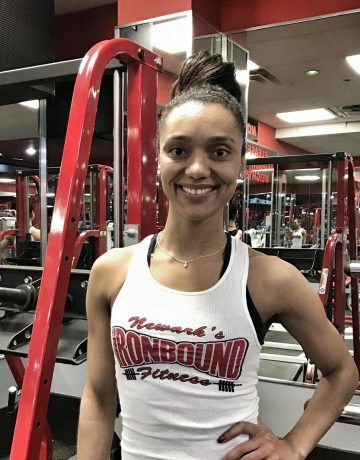 Were you looking for a Personal Trainer in Newark NJ ? – We have just the solution. 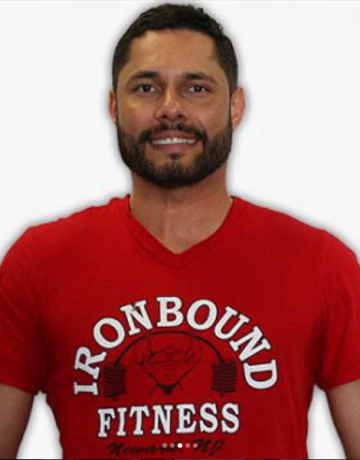 Visit us today at Ironbound Fitness and speak to anyone of our personal trainers. 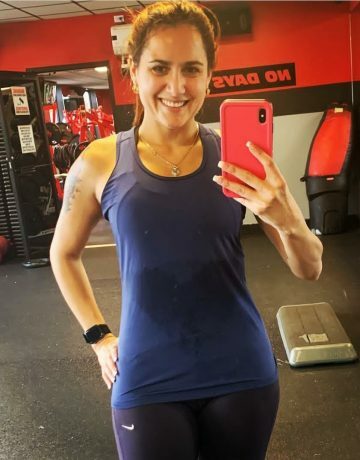 Whether you want someone who speaks English, Spanish or Portuguese, we are confident we can pair you up with your ideal personal trainer in nj. We offer 45 Free Classes Weekly including our all time favorite zumba class. If you are in new jersey. You have to come dance with us. It’s fun, it’s healthy and very addicting. What are you waiting for ? 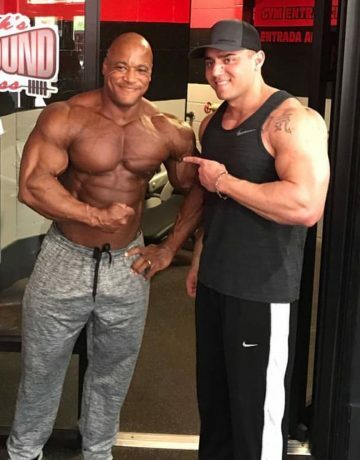 Are you looking for the best gym in nj? 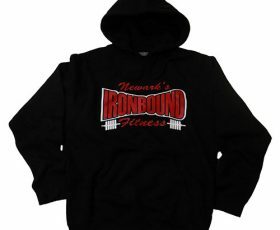 At Ironbound Fitness, We are the best gym in nj. Our members are treated like family and a FREE PASS is all you need to fall in love with our gym. 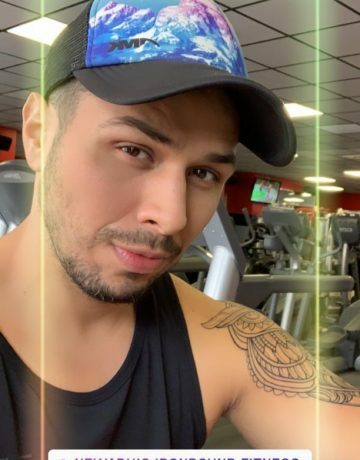 Let’s make your 2019 fitness dreams a reality. 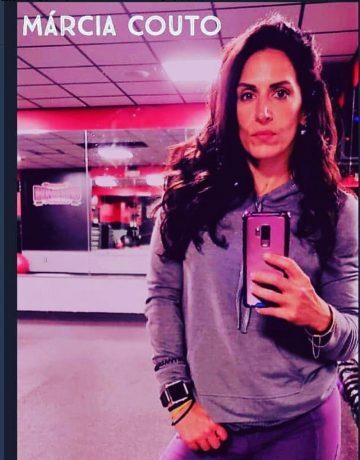 Whether you are looking for Zumba Class in NJ or a gym in essex county close to home or maybe even a powerlifting gym in nj? We have you covered! We are a no contract gym and close to Harrison, Kearny, Elizabeth, North Jersey, Union, Bloomfield. 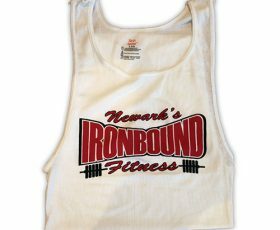 For all of your personal trainers in newark nj, visit ironbound fitness today. Open 24 hours on weekdays & Open Late on Weekends. We are the only powerlifting gym you need in north jersey. SIGN UP ONLINE AND SAVE!!!! 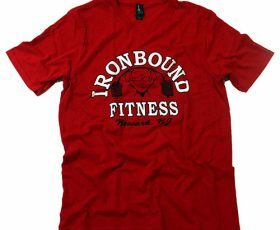 ASK YOUR FRONT DESK REPRESENTATIVE FOR YOUR IRONBOUND GEAR TODAY!